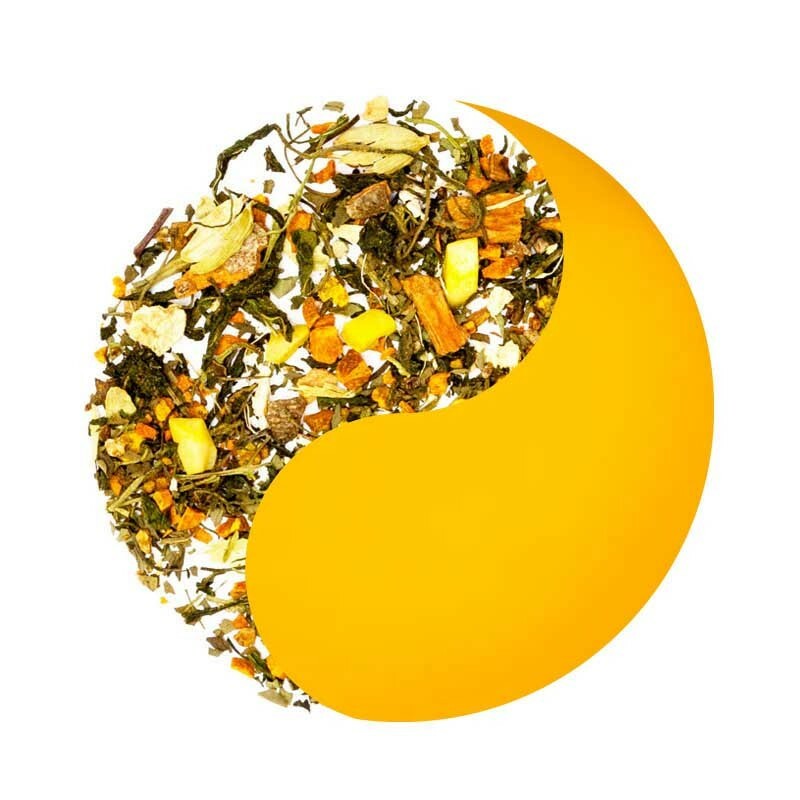 The spices we use in the Turmeric tea are known in Ayurveda to have many health benefits, especially relating to the digestive system, like stimulating the appetite, blood circulation, and boosting the immune system. Main Ingredients: Turmeric, Holy Basil, Basil leaves, Ginger, Nutmeg, Cinnamon, Cardamom, Cloves, and Almond slices. Turmeric, the bright yellow of the spice rainbow, is a powerful medicine that has long been used in the Chinese and Indian systems of medicine as an anti-inflammatory agent to treat a wide variety of conditions, including flatulence, jaundice, menstrual difficulties, bloody urine, hemorrhage, toothache, bruises, chest pain, and colic. Cinnamon can lower LDL cholesterol and has a regulatory effect on blood sugar, making it especially beneficial for people with Type 2 diabetes. Cinnamon is also known for its antifungal and antibacterial properties, making it effective in fighting yeast infections. It is also known for counteracting bad breath. Cardamom is commonly used in Indian cuisine, but it has also made its way into Ayurvedic medicine as a treatment for mouth ulcers, digestive problems, and even depression. Cloves offer many benefits, some of which include providing aid in digestion, having antimicrobial properties, fighting against cancer, protecting the liver, boosting the immune system, controlling diabetes, preserving bone quality, and containing anti-mutagenic properties, as well as fighting against oral diseases and headaches, while displaying aphrodisiac properties as well. Pour 1 teaspoon of tea in boiling water or milk. 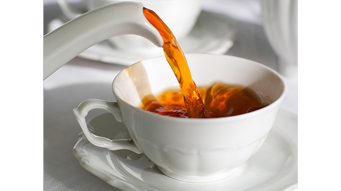 Filter the tea to ensure maximum goodness in your cup.Enjoy 3-4 cups per day, especially between meals. out the aromas and flavor of tea.